Julie Djiezion is an articling student in Gowling WLG's Montréal office. 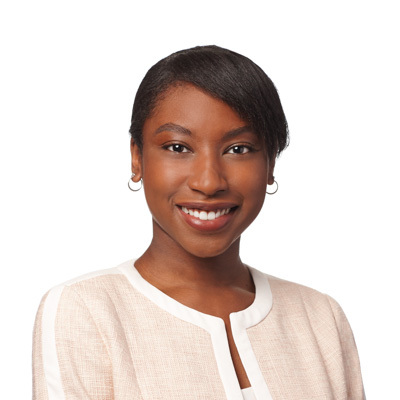 She holds an LLB from the Université de Montréal and joined the firm as a summer law student in 2018. During her studies, Julie worked in the television industry as well as with a major personal-lines damage insurance provider. Julie was treasurer of the Business Law and Management Committee (Comité de droit des affaires et de gestion), and vice-chair of the Women in Law (Droit au féminin) initiative. She also participated in the Pro Bono Students Canada program. Since 2017, she has been a member of Inform’elle, a charitable organization with a feminist focus.